Thanksgiving 2015 is Thursday, November 26th and is just right around the corner. Zionsville, IN and the surrounding communities are not short on restaurants with menus ranging from traditional to innovative. 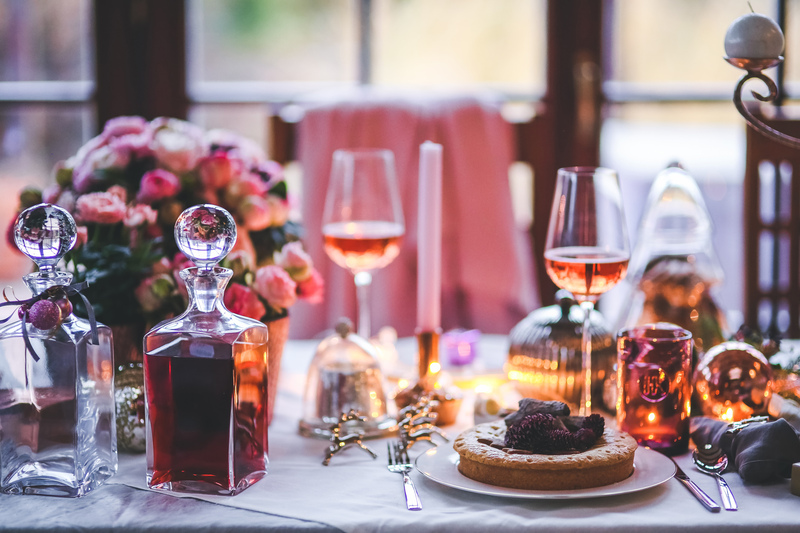 Seeing as many families have a long standing tradition of eating out on this holiday, be sure you make your Thanksgiving reservations early, should you plan to dine out. Typically most Thanksgiving menus are prix-fixe, but, some do offer lavish Thanksgiving buffets. Here is a round up of some of the restaurants in the Zionsville, IN area offering dinner on Thanksgiving. Buca di Beppo. Enjoy a Buca-style Thanksgiving featuring a traditional turkey dinner feast and your Italian favorites at Buca di Beppo. Opening at 11am on Thanksgiving Day, there are several locations across the Indianapolis area. If you are visiting us in hopes of buying a home in Zionsville, IN, please contact a Zionsville, IN real estate agent after your holiday. Our services extend beyond helping buyers and sellers through their transactions. We thoroughly enjoy getting prospective residents familiar with their surroundings and exposing them to the best this area has to offer. We hope to speak with you soon!